California’s Edwards Lifesciences Corp., a medical devices company focusing on heart diseases, said Monday it has agreed to buy Israel’s biotech startup Valtech Cardio Ltd., for a cash and stock deal and milestone payments. Valtech specializes in the development of innovative surgical and transcatheter valve repair and replacement devices for the treatment of the most prevalent heart valve diseases, including mitral valve regurgitation (MR) and tricuspid valve regurgitation (TR). In January, HeartWare International Inc. said it was abandoning plans to buy the Israeli company after it encountered opposition from investors. Edwards said it would pay $340 million in stock and cash at the closing of the deal, with the potential for up to $350 million in additional pre-specified milestone-driven payments over the next 10 years. Before the closing, expected in 2017, Valtech will spin off its early-stage transseptal mitral valve replacement technology program. Edwards said it retains an option to acquire that program and its associated intellectual property. 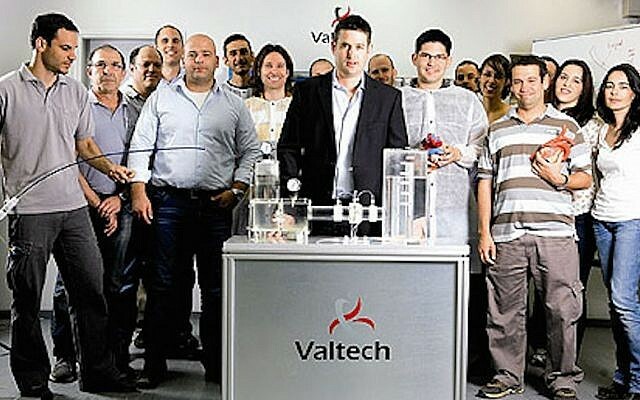 The acquisition of the program would bring the deal closer to $1 billion, said Eyal Lifschitz, the founding general partner at Peregrine Ventures, which holds an almost 10 percent stake in Valtech. MR is a condition in which the leaflets of the mitral valve – between the left atrium and the left ventricle of the heart – fail to close properly, allowing backflow of blood from the left ventricle into the left atrium during the contraction of the heart’s valves during its normal course of activity. A related condition, TR involves the leakage of blood backwards through the tricuspid valve each time the right ventricle contracts. Approximately 6 million patients are affected by MR or TR in the US alone; many patients often suffer from both at the same time. Left untreated, severe MR can eventually lead to conditions such as heart murmur, cardiac deterioration, and eventually death. 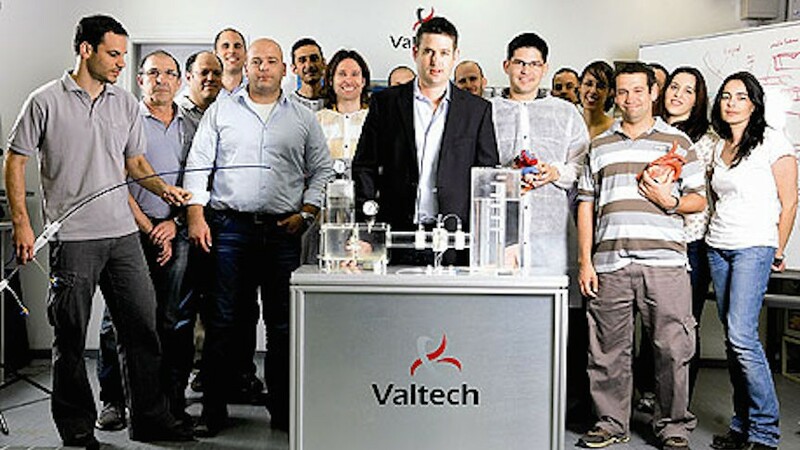 Otner invesors in Valtech include OXO Capital Valve Ventures and NGN Capital.